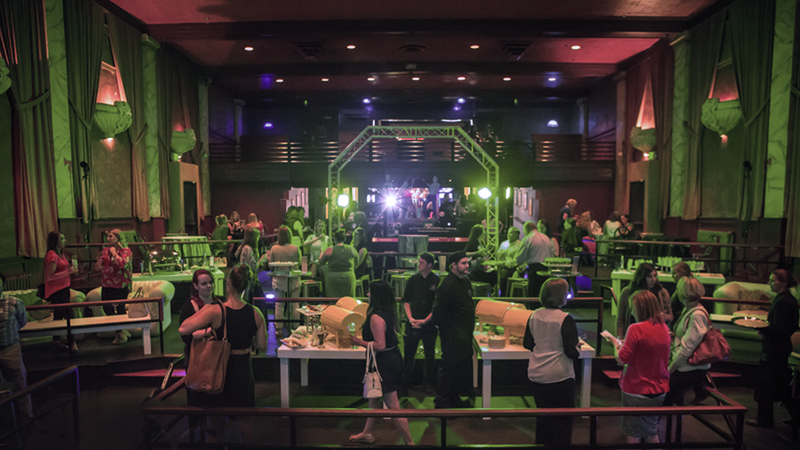 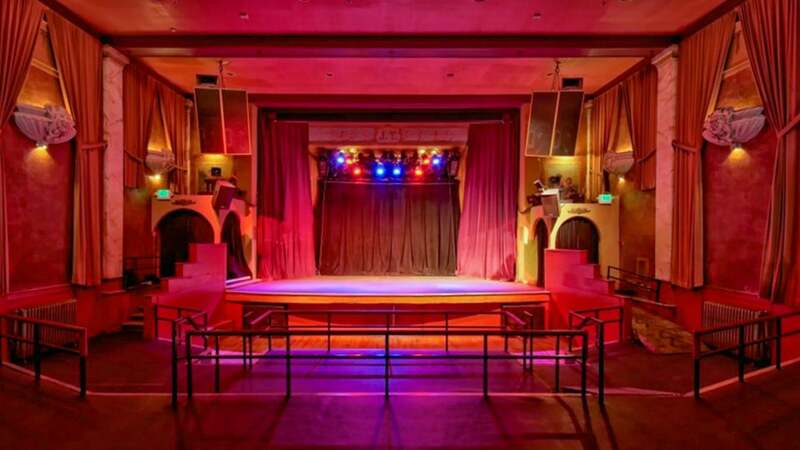 500-person capacity offers an intimate event venue with a vintage, historic vibe. 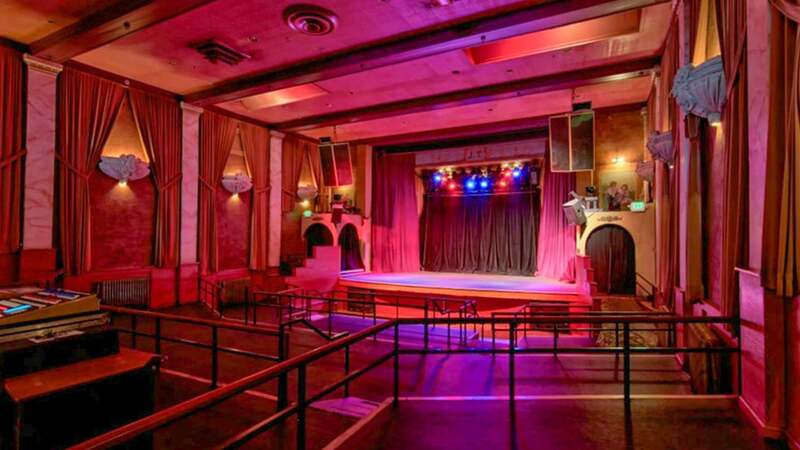 Built in 1913, the classic Bluebird Theater was originally a vaudeville theater, turned movie theater in the 1960’s. 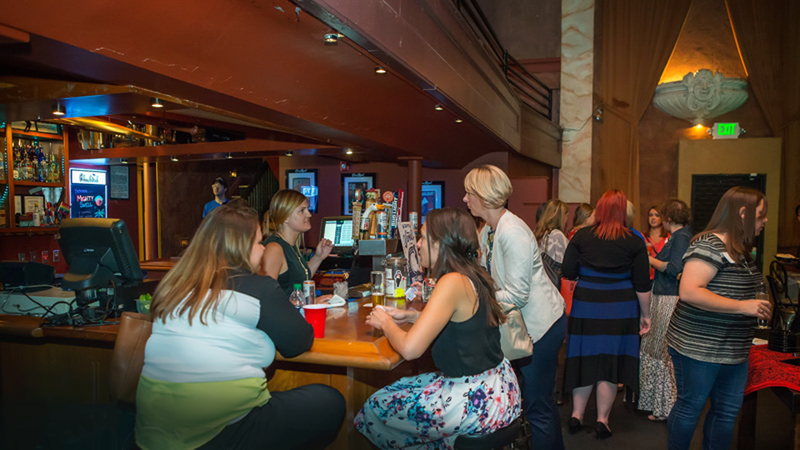 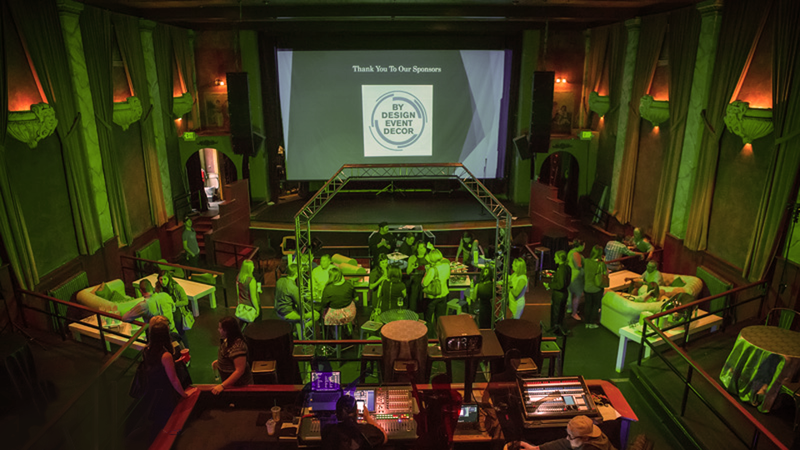  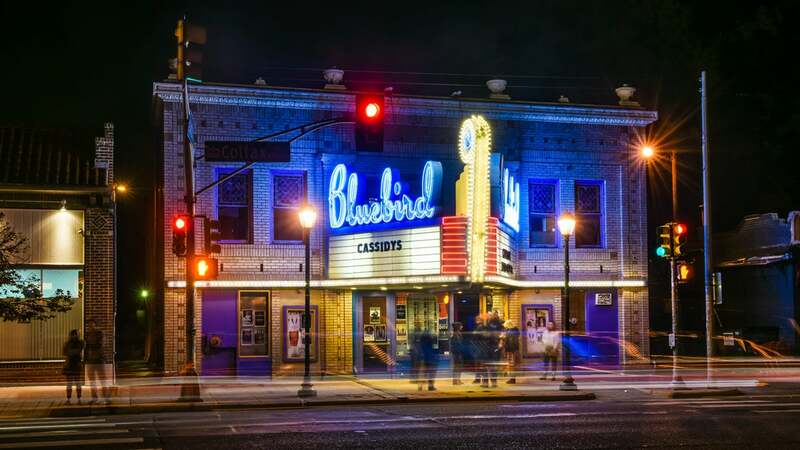 Currently, the Bluebird Theater is an exclusive concert and special event venue in the heart of the East Colfax Avenue district, surrounded by restaurants, bars, brewpubs, galleries, and shops. 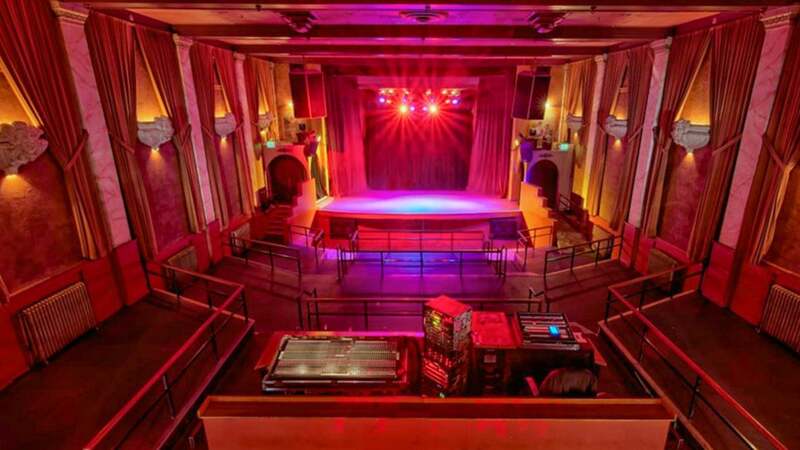 The Bluebird is laid out in three tiers with a balcony overlooking the entire theater. 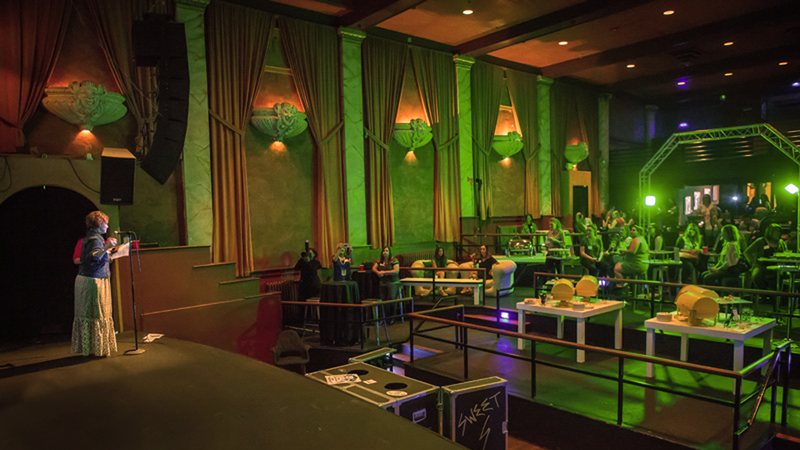 Seating and tables are arranged according to the type of entertainment being offered and the exceptional sound and lighting makes for an unforgettable experience, no matter where you are in the theater.